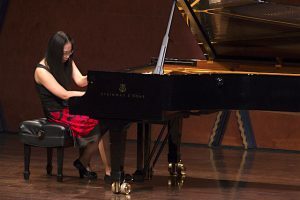 One of TCU’s designated Centers of Focus, the TCU School of Music offers an exciting musical environment in which students grow as artists, educators, and individuals. 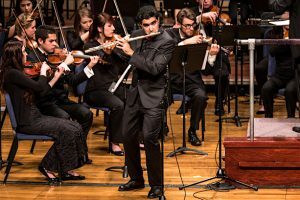 Music at TCU is a multi-faceted experience that provides many opportunities at both the undergraduate and graduate levels. Accredited by the National Association of Schools of Music, TCU’s program provides professional training for performers, teachers, scholars, and composers, while offering a broad array of undergraduate courses for non-music majors. In addition, recitals, masterclasses, and seminars by faculty and guest artists enrich the regular curricular offerings. 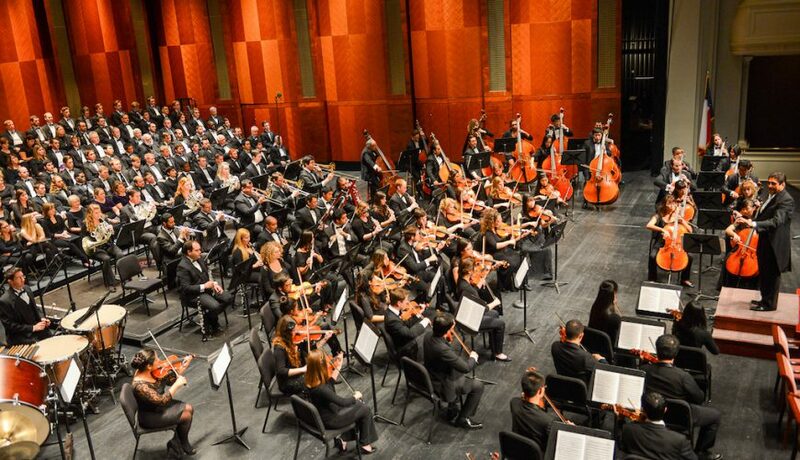 Award-winning choral, orchestral, winds and percussion and jazz ensembles together with opera and chamber music groups form the core of the hundreds of performances that annually enrich Fort Worth and the metroplex’s already strong cultural climate. TCU’s renowned faculty members are leaders in the fields of performance, music education, scholarly pursuit, and conducting. 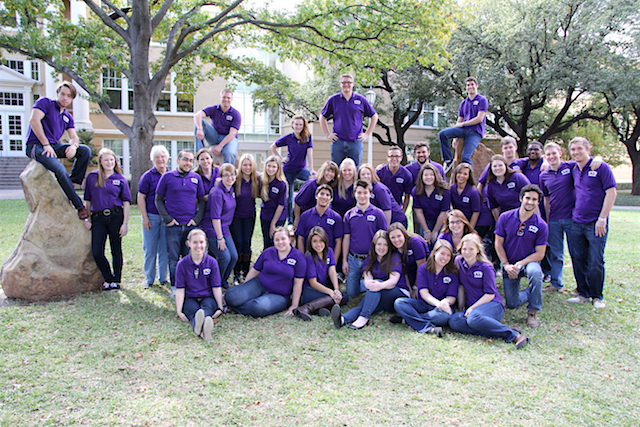 More than 75 faculty members are dedicated to providing the very best music education for TCU music students. 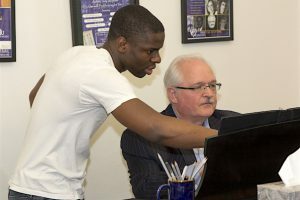 Students come from all over the world to pursue their degrees at TCU, where they enjoy a special relationship with their faculty mentors. TCU music alums populate the globe in pursuit of their music careers, having distinguished themselves as performers, educators, scholars, and composers. 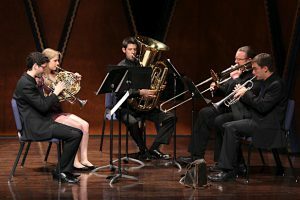 Scholarship support is available for eligible undergraduate and graduate music majors as well as for non-majors interested in performing in university ensembles. We encourage you to find out more about the TCU School of Music by visiting our website or by making an appointment to visit our campus. Your name and email address are held in strictest confidence by MajoringInMusic.com and TCU School of Music... they will not be shared with anyone else.